This post brought to you by Procter & Gamble. All opinions are 100% mine. Cleaning is not fun. Well, maybe for some people it is, but for me, it’s an incredibly hassle. The truth is, when it comes to laundry, I usually end up doing it in a frenzy because we’ve completely run out of clean clothes. Dishes, I’m a bit better at, mostly because we have a dishwasher. 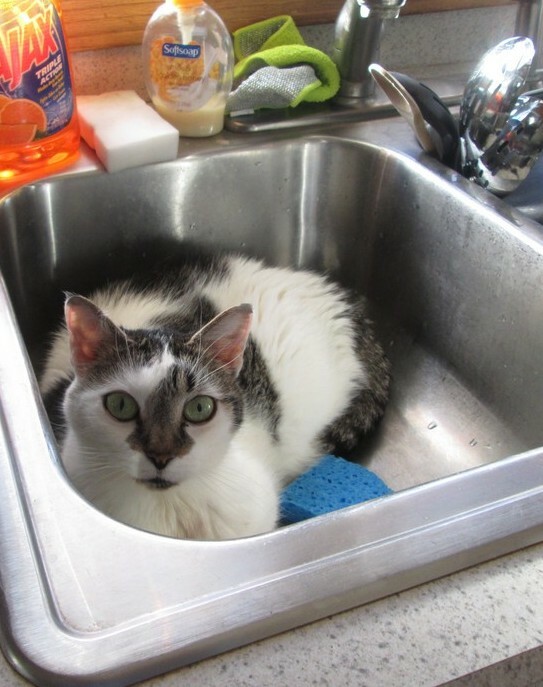 Also because my cat likes to lay in the sink, and I like to appease her (otherwise she’ll harass me as I try to work!). Tide® Total Clean– a brand new formula that has higher levels of all the ingredients that make Tide so effective in the first place. This includes surfactants, polymers, enzymes and brighteners. While I don’t really know what any of those things are, I do know that Tide gets my whites whiter, brightens my colors and knocks out stains. 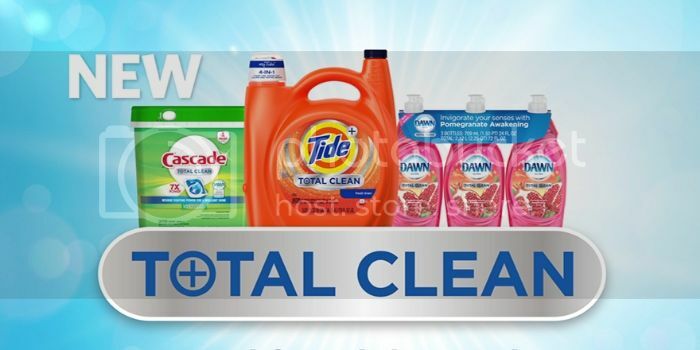 When you get it bundled in the Total Clean Lineup, you’ll save $6.50 per 170 oz. bottle. Cascade® Total Clean ActionPacs– the increased cleaning enzymes in this improved formula solves the age-old problem of stuck-on food. The ActionPacs have 7 amazing benefits, all of which boil down to one most important benefit: better cleaning action. Each Pac also contains the grease-fighting action of Dawn. The result? Sparkly dishes and utensils that you can practically see yourself in! It’s available at Sam’s Club in a 105-count tub. •Dawn® Ultra Total Clean– the Total Clean formula has been enhanced to give you 35% more cleaning power. Considering that even the previous formulas of Dawn® can be used to clean oil off of birds caught in oil spills, 35% more cleaning power makes it pretty darn powerful! I love that it comes in invigorating Pomegranate Awakening scent! Get it as part of the Total Clean Lineup in a value pack of three 24-oz bottles. As you can see, the Total Clean Lineup is a powerhouse team that will help you fly through those dreaded cleaning chores in no time. Plus, bundled together, Sam’s Club helps save you money! Not to mention that the larger sizes mean you spend less time running to the store on Laundry Frenzy Day! Which of the Total Clean Lineup is your favorite? What cleaning task would you most love help with? I use the Cascade liquid and have been for years. 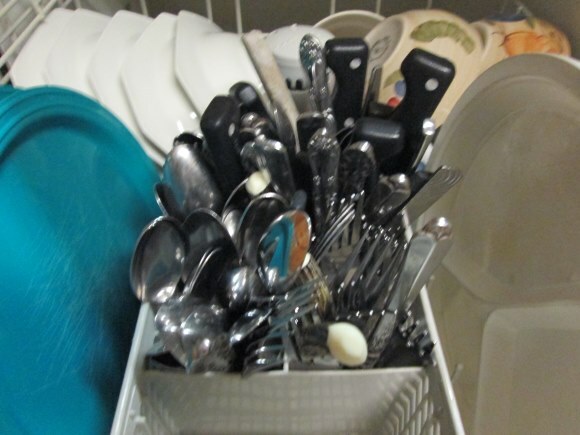 It gets my dishes so clean and I always feel confident it will do the job!